Wellynest’s Whole MAMA program was designed by Wellynest founder and mama, Tamara Iglesias, to truly support mom’s, their little ones and each mama’s own unique family dynamic. In this modern day world most mothers are over-worked, over-stressed, under nourished, and under supported. This program is designed to give you back your strength, stability, even sanity, to truly empower YOU in this incredible role as MAMA! The flow of the course creates space to build, replenish, nourish, educate, support and expand modern day mama’s to step into their power as new women, each of us having gone through this incredible rite of passage. Take this innate power, this incredible strength and mama wisdom and blossom/transform into the brightest/boldest version of YOU. Each week we will focus on an aspect of wholeness to support you, your children and your family. We dive into topics designed to truly shift your relationship to self, your relationship with your children and the overall wellness of your family. Exploring what it means to live a whole and nourished life, we integrate the importance of self-care, foods that nourish and heal, movement and meditation to create the optimal environment for everyone to thrive, and so much more. 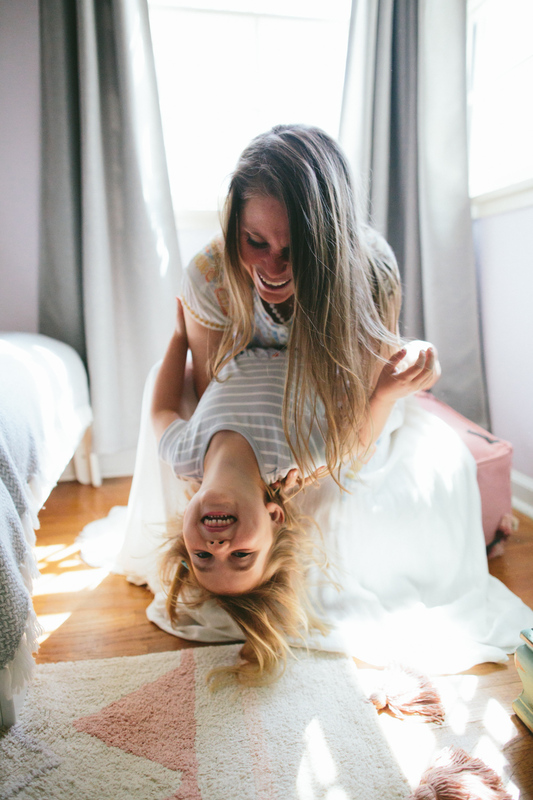 From healthy grain-free, gut happy baking and fermentation, to ayurvedic practices, sensual self-care, and the A.R.T of parenting (attention, respect & trust) we cover all the areas modern day mamas need to live a balanced, grounded, and supported life! Each mama in the course will receive 2 individual consulting sessions to help customize & individualize the program to fit their unique life, home, family lifestyle. A comprehensive health history & evaluation will be done prior to the 1st class and then a follow up check-in coaching sessions will be scheduled throughout the course as well.